It's simple, immersing oneself in nature, via canoe, makes people feel good. And people battling cancer can benefit, more than most, from feeling good in nature. Since the Algonquin Adventure Tours team has intimate experience with the realities of advanced cancer, we wanted to use our knowledge to provide beneficial experiences to patients in need. A little awe inspiring beauty, inspiration, and the sense of accomplishment from successful wilderness travel, can go a long way in improving a patient's spirit. Although participants usually join Stuart Lorne Letovsky (AAT founder, head guide and stage 4b parotid salivary gland survivor) on a VIP canoe tour, other adventures can be arranged. 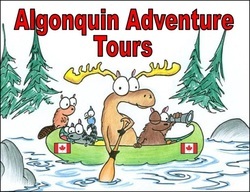 Patients, or their friends/family, should contact Algonquin Adventure Tours to discuss their adventure options. Stuart's successful cancer battle has involved chemo, radiation and a dozen operations including partial lung & total facial nerve removal. Despite several spinal fractures, facial paralysis and reduced mobility/sight/hearing, Stuart has overcome all and continues to guide daily in Algonquin Park. Trips for patients (and one guest) are always free. 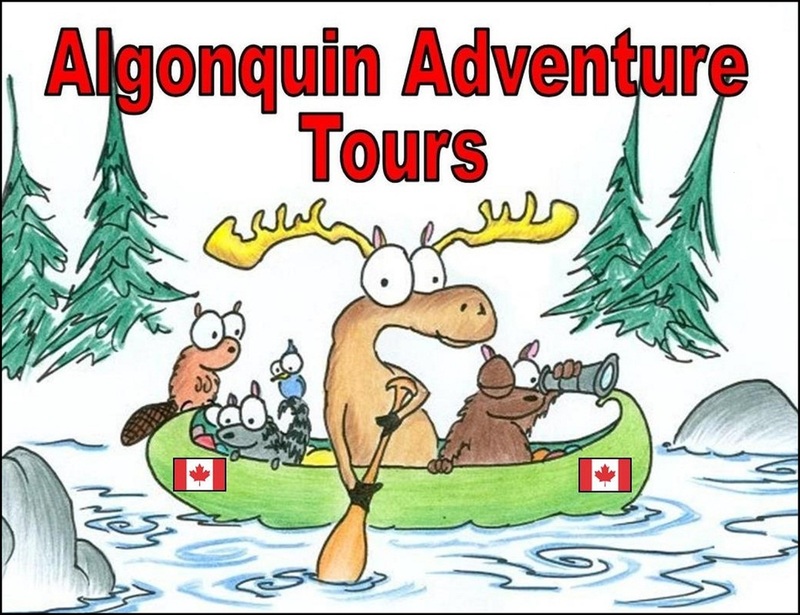 If you or someone you know could benefit from the Algonquin Adventure Tours Canoe4Cancer Program, please contact us for more information.